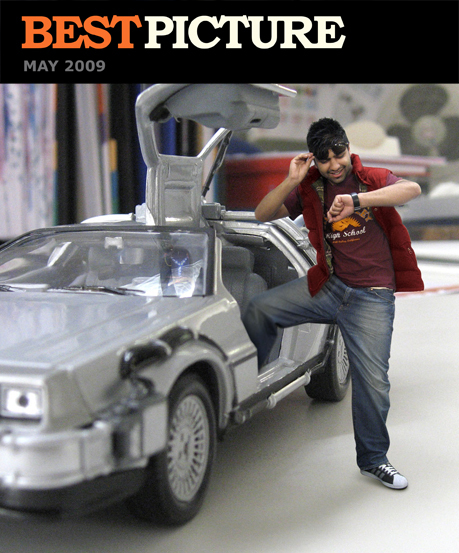 Jai Rathod from London wins our Best Picture of May 09 competition with this nicely composed image created where he works. Because we liked Jai’s productive use of work hours we will be sending him 3 T-shirts of his choice from our range. Have a go yourself this month, send your photos/manipulations to info@lastexittonowhere.com for a chance to win.